Used cargo vans are a great choice for individuals and businesses with utility, service, and delivery van needs. 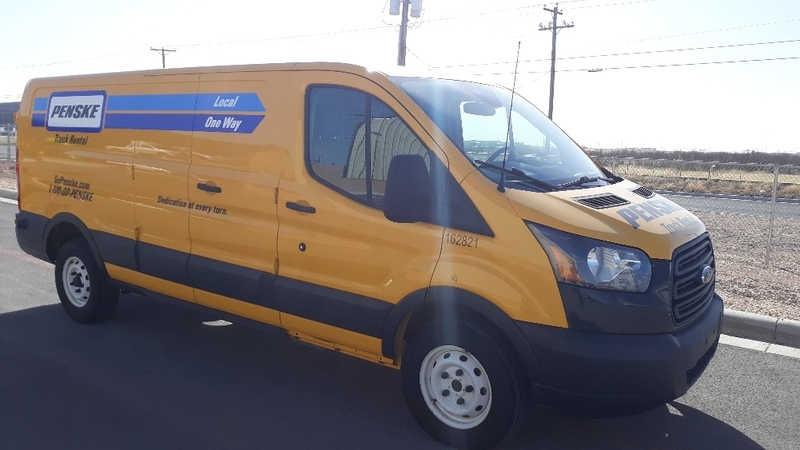 Our used light-duty panel van inventory includes cargo vans with automatic transmissions and power steering, side doors for easy loading, unloading, and cargo handling, and slat interiors to help protect and secure loads. All of our used vans receive thorough pre-sale inspections to assure road-ready quality. Whether you need one or several, you’ll find an excellent selection of used commercial trucks including cargo vans in our used truck inventory now.